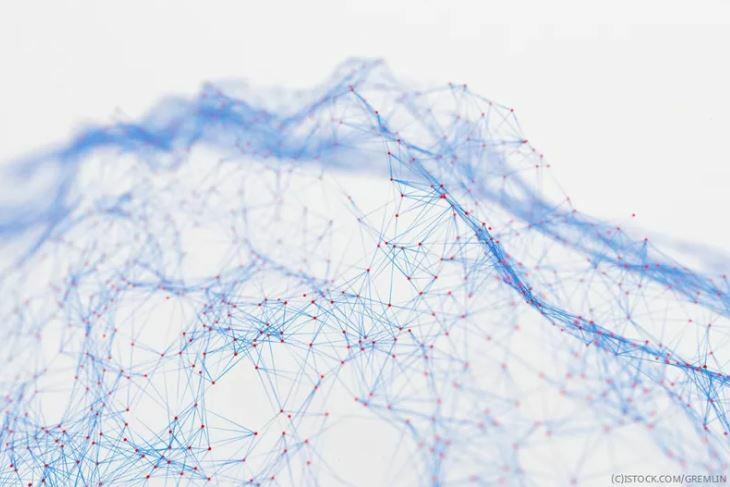 The 2018 Thales Data Threat Report (DTR) has great information on Big Data use and security. We surveyed more than 1,200 senior security executives from around the world, and virtually all (99%) report they plan to use Big Data this year. Thales will be joining the co-located AI, IoT and Blockchain Expo in Europe (27-28th June) this year. 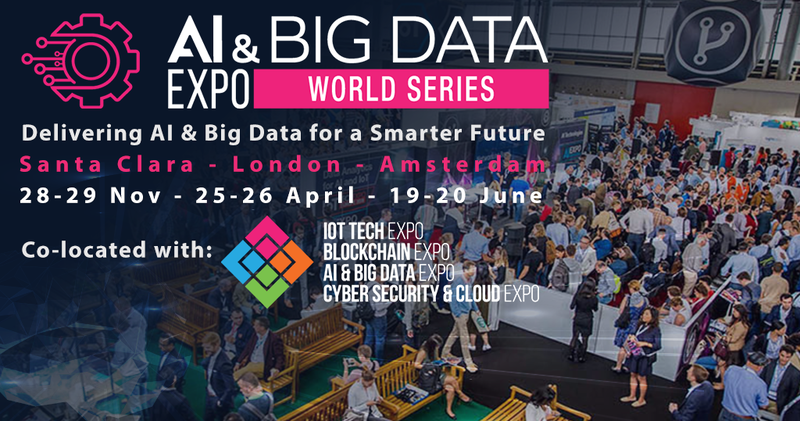 They will be speaking and exhibiting, find them at booth 183 and listen to Kelvin Cusack, Senior Sales Engineer within the IoT Privacy & Security conference track on Day 2 (28th June) at 14.10.